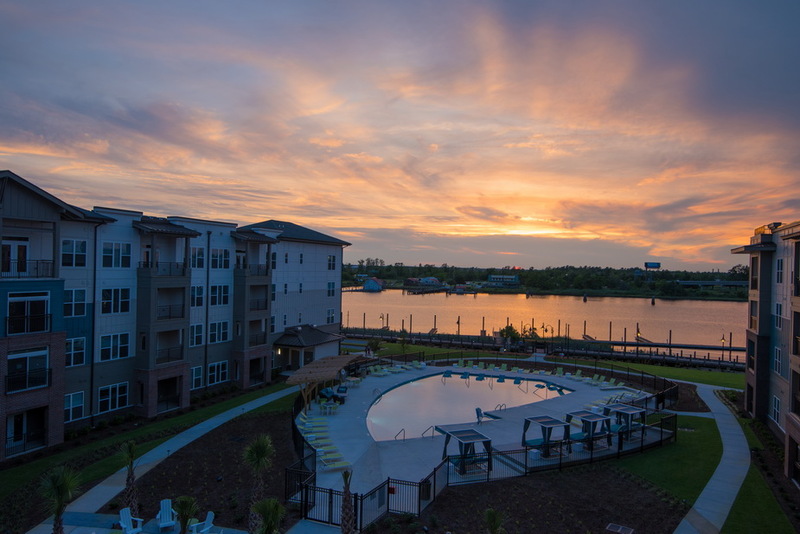 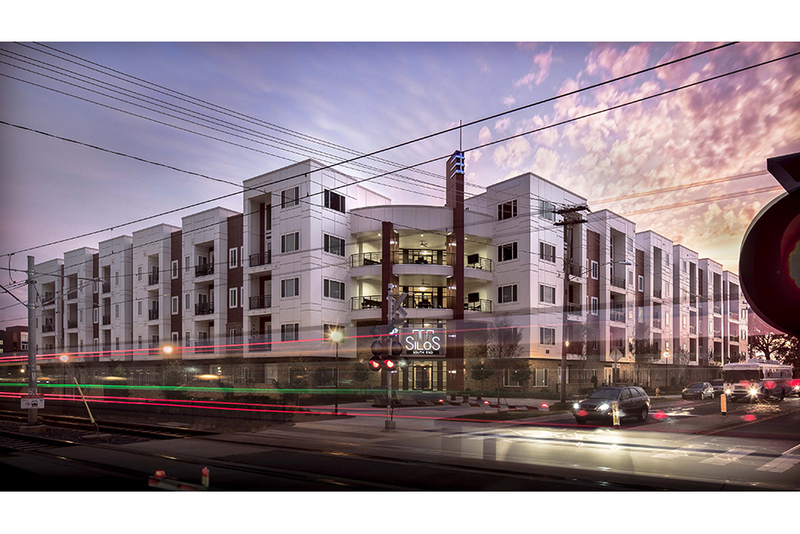 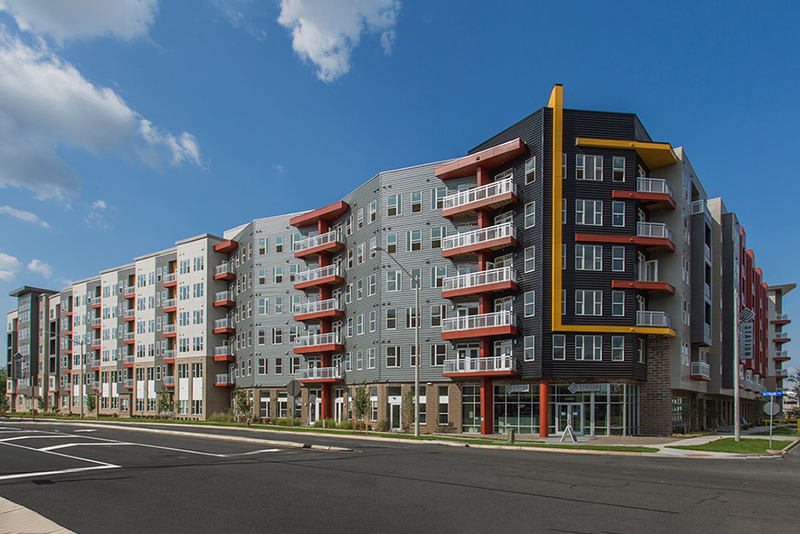 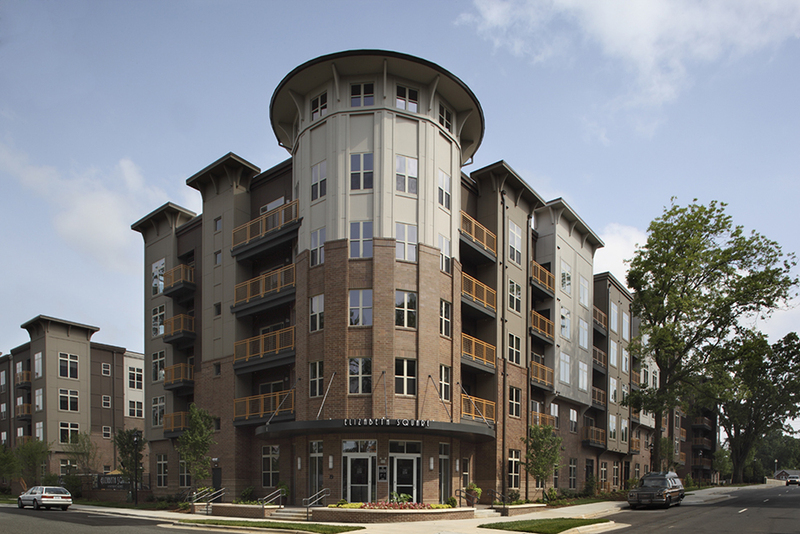 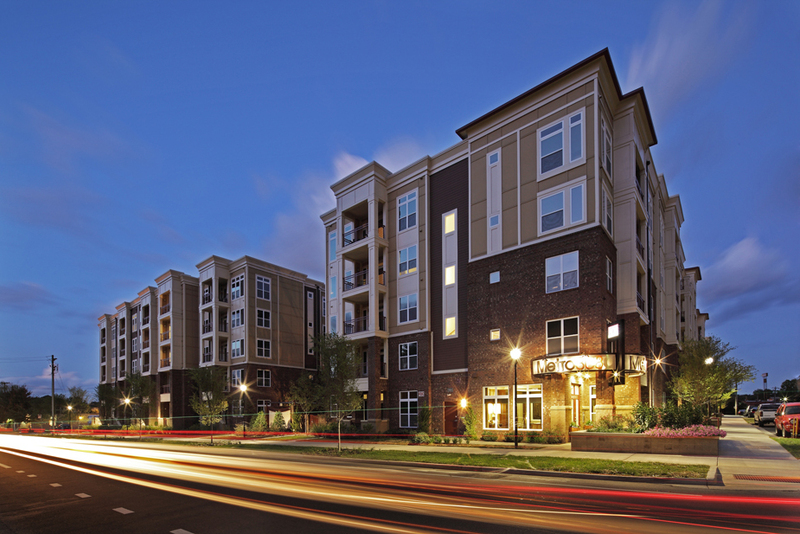 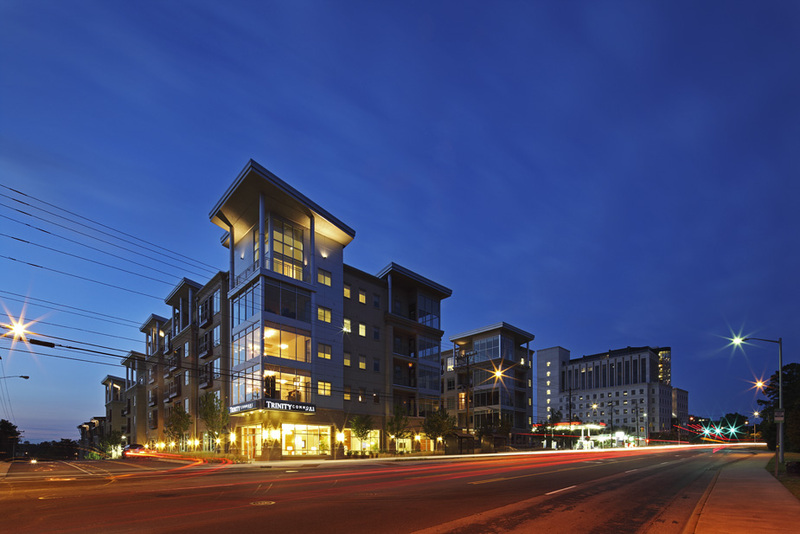 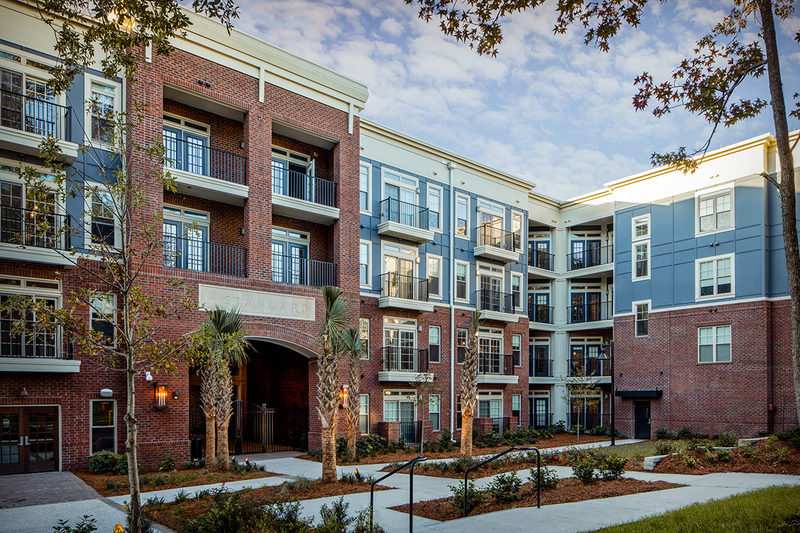 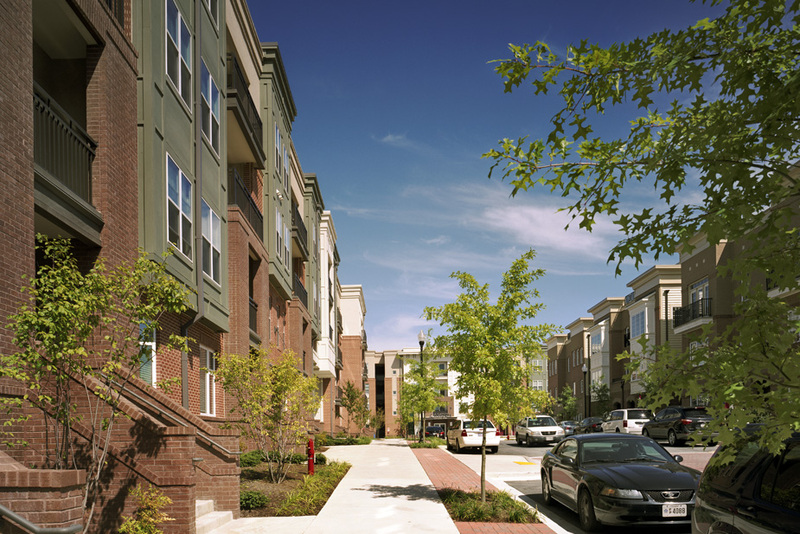 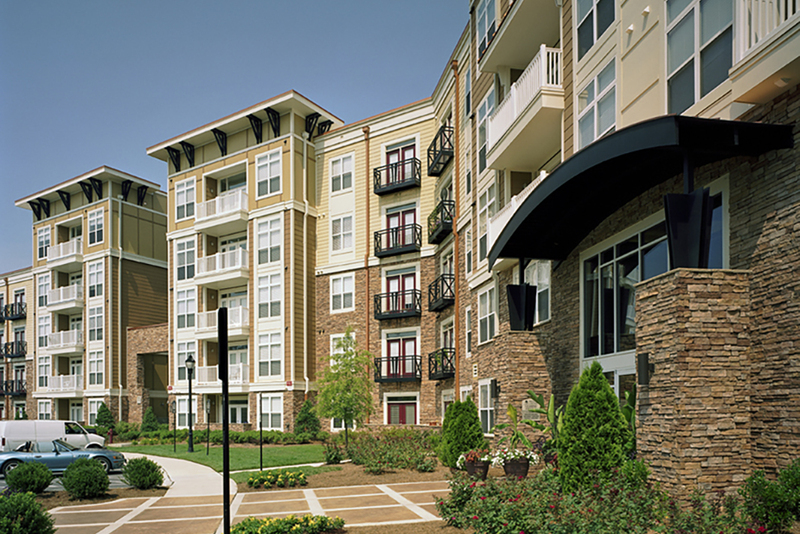 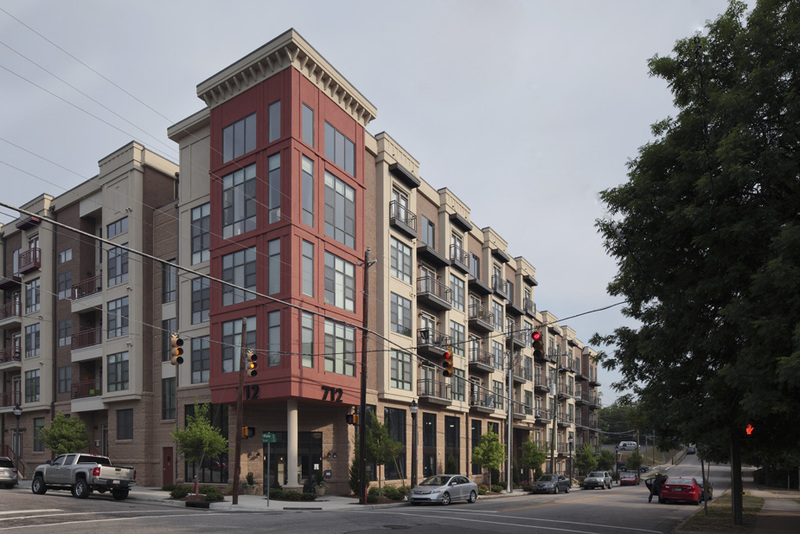 Our firm specializes in the design and construction of large scale, wood-frame apartment communities along the Eastern seaboard and across the Midwest. 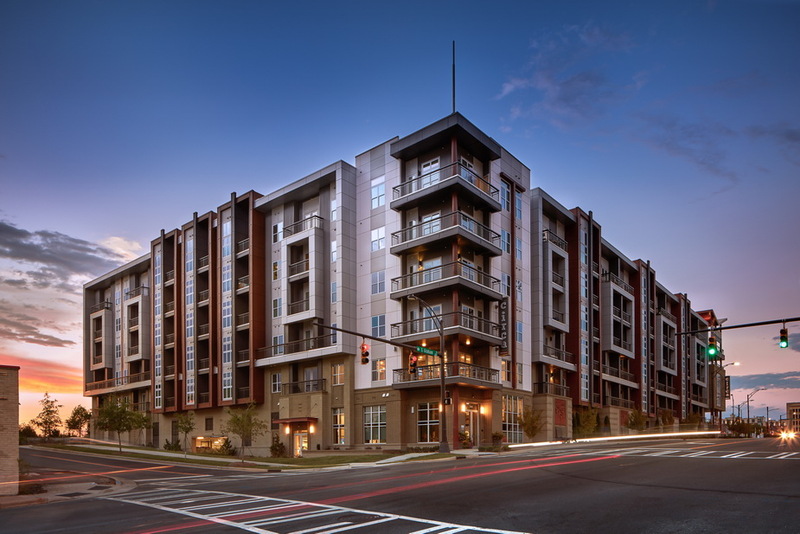 Our multi-family residences have been featured at AIA conventions on the topic of creative interpretations of building codes and in ULI case studies, where our projects have gained a reputation for the innovative use and advancement of building technologies that improve fire rating assemblies while reducing sound transmission, compression in wood framing, mold, mildew, construction waste and building cost. 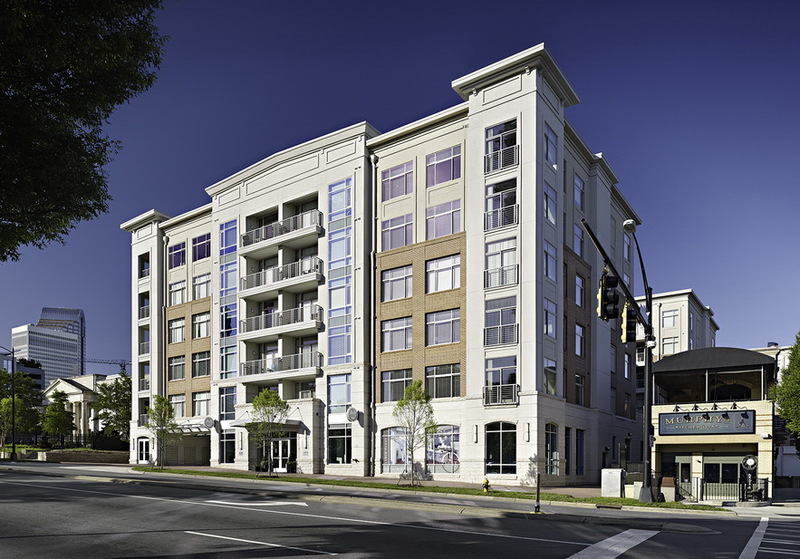 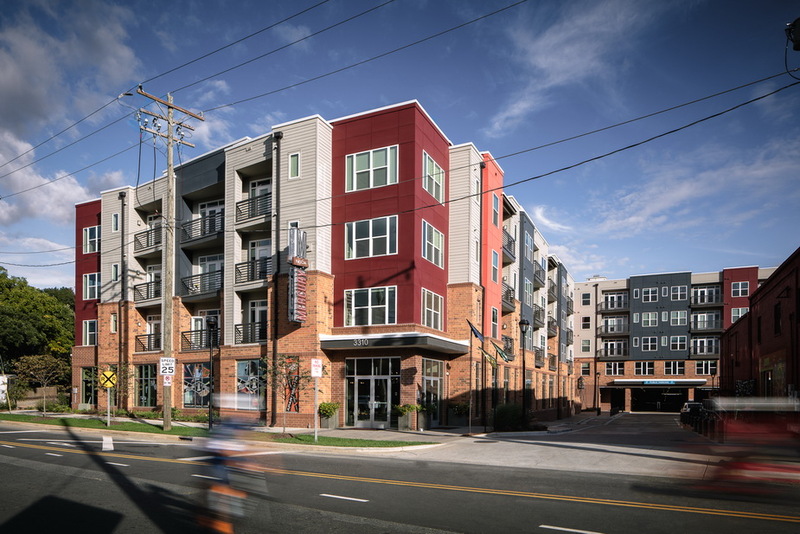 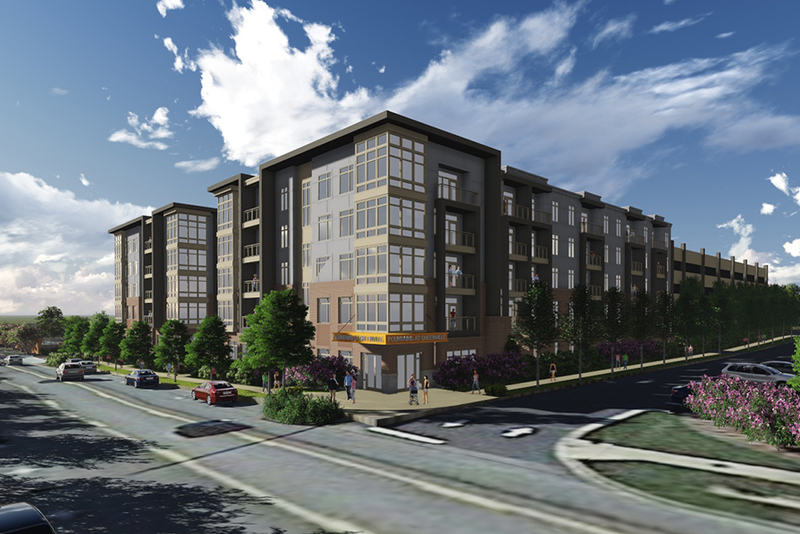 The Housing Studio is recognized locally for building the first 5-Story wood frame building in Charlotte, the largest wood frame project in North Carolina with LEED Silver certification, and the first type III wood frame structure in Raleigh, Durham and Chapel Hill.